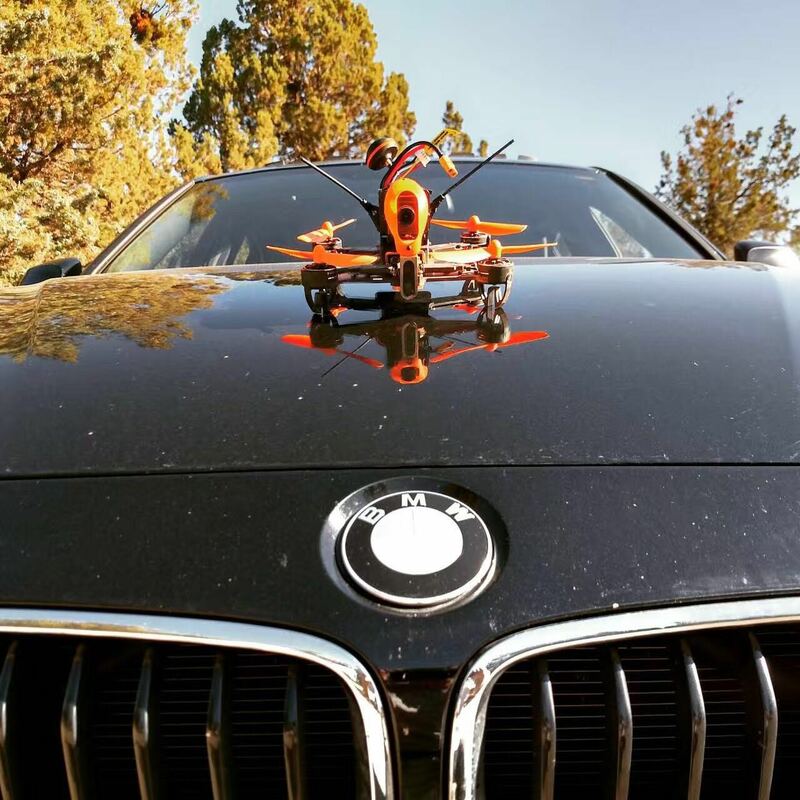 Speed and agility: those are the top two qualities you need if you want to compete in drone racing. 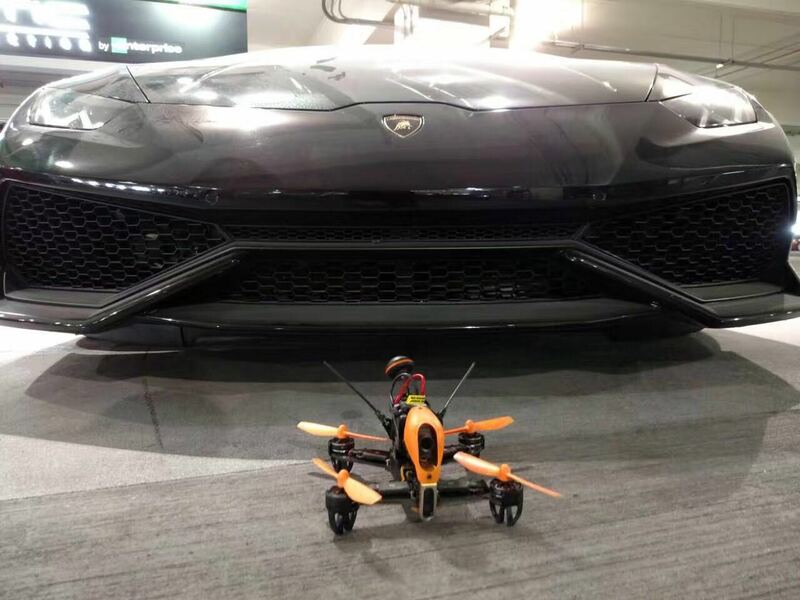 In most cases, in order to obtain these two necessities, it requires a ton of research online to see what components other skilled pilots are using, how their PIDs are tuned, and the time/effort/money to build a race drone. But who has the time and energy for all of that? 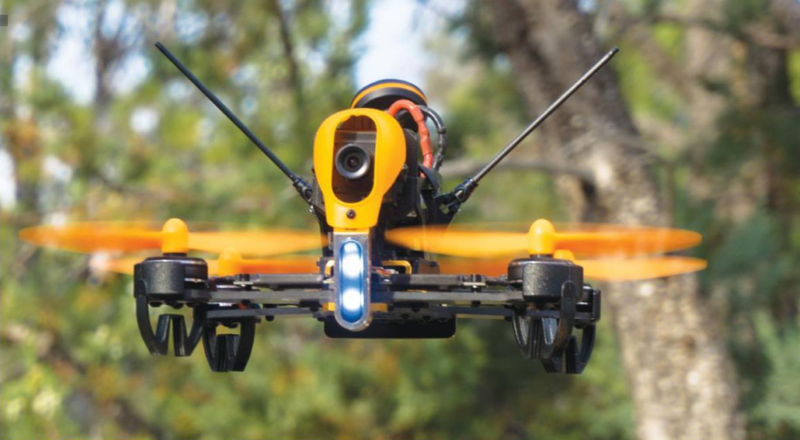 If you want to quickly jump into the hobby of drone racing, you need the Walkera F210 3D. 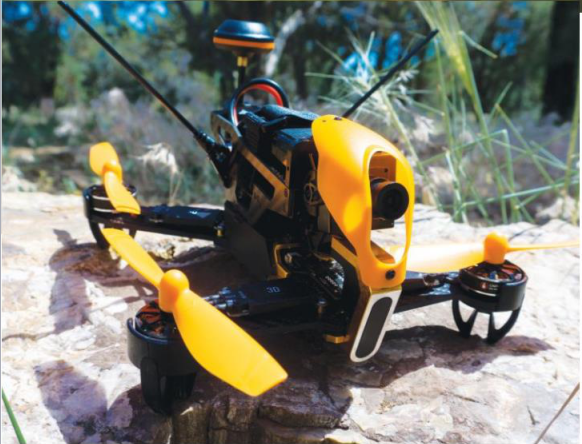 Right out of the box, this quad is efficiently tuned to allow any user, from beginners to advanced pilots, to fly at extreme speeds, and combines the ability to flip and roll with ease. We flew this model with the standard OEM settings to see if this little bird performed as good as it looked. To our surprise it was much faster and more fun than we ever anticipated. New pilots can start off in 2D Stabilize Mode, which provides self-leveling to the bird, and prevents you from being able to flip and roll. Next is 2D Intermediate Mode, which still self-levels but also gives the user the ability to flip and roll. 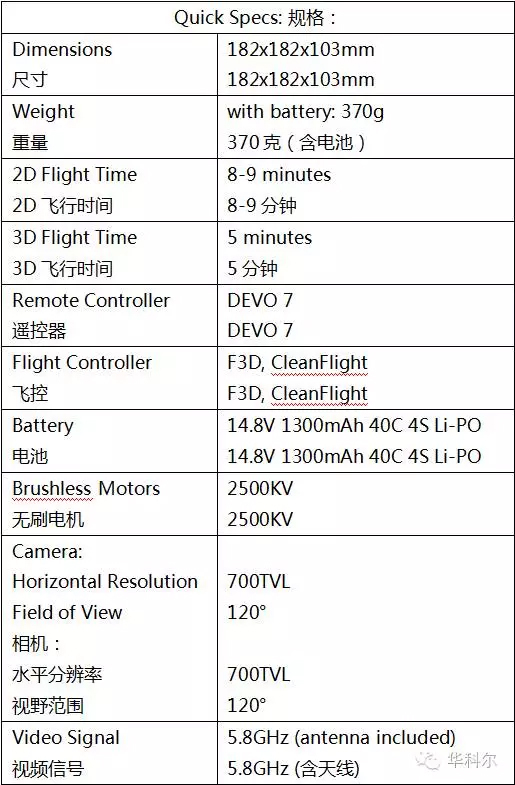 Finally, 2D Advanced Mode gives the user full manual control over the quad with no stabilization; this mode is reserved for very experienced pilots. 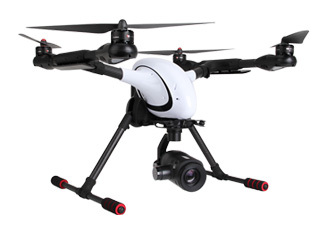 With a flight time of 8-9 minutes, no matter what 2D mode you fly in, this bird will not disappoint. More on 3D flying later… First, let’s get into the frame and components. 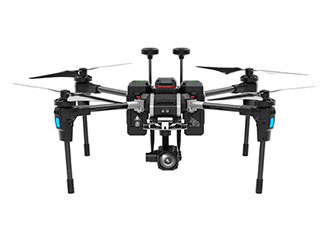 Its sleek and rugged carbon fiber frame ensures extreme durability in case of a crash. 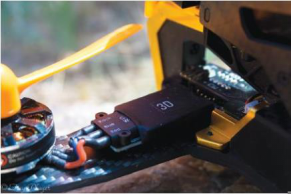 Weighing in at 370g (battery included), the beefy design and well-placed components really show that Walkera put a lot of thought into the concept of the F210 3D.This bird operates on a 1300mAh 40C 4S Li-Po, paired with the tried-and-true Walkera 2500KV motors, which together help to push it to those exceptionally high speeds. Even with the low discharge rate of 40C, it has more than enough punch to get you out of a hairy situation. 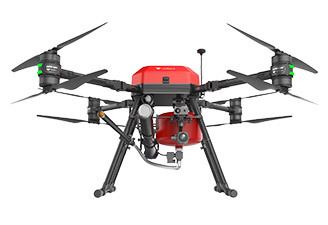 The built-in motor guards are also a nice touch, as experienced pilots know that it only takes one crash to render an unprotected motor useless. 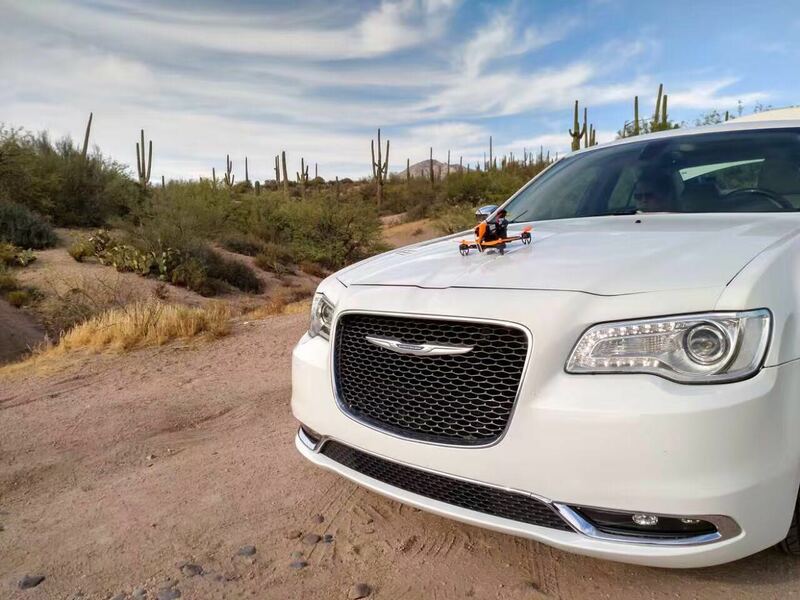 The dual receiver antennae are collapsible, which not only helps when storing or transporting the bird, but also are easily knocked aside in a crash, preventing breakage and damage to the antennae themselves. The included 700TVL, 120° camera provides a clean, crisp image when used with goggles. But besides the nice horizontal resolution power and wide field of view, the super bright forward-facing LEDs almost allow you to fly in complete darkness; however, this is really only recommended for experienced pilots. 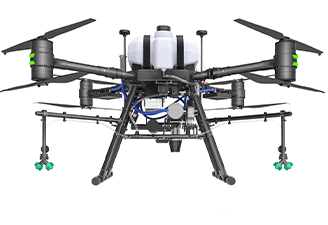 The newly-upgraded OSD system keeps the pilot constantly informed about important functions such as roll/pitch angles, horizon reading, battery voltage and flight timer. 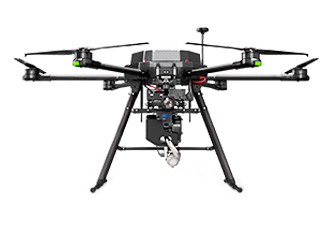 A geared camera tilt mechanism is integrated into the frame design, making it a cinch to affix it to whatever tilt angle that suits your flying style and speed. 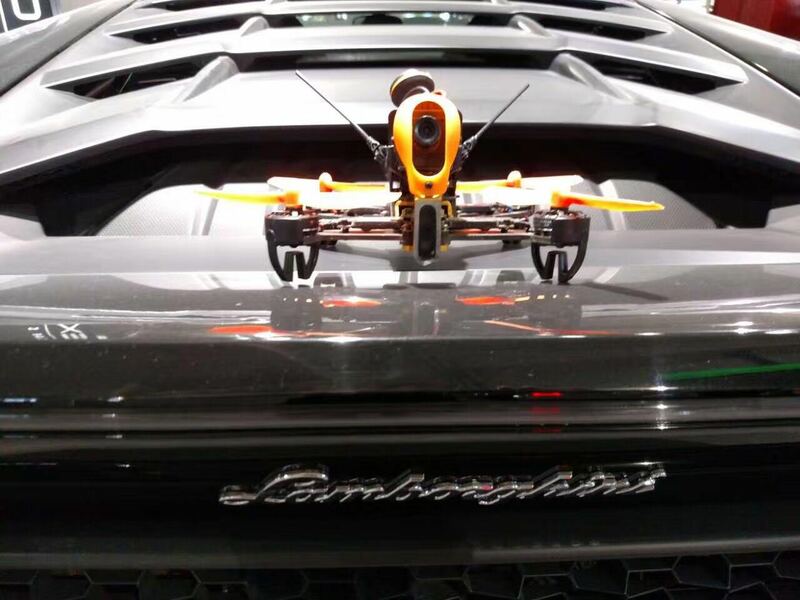 When flying LOS, the rear LEDs actually function as brake lights and turn signals, keeping the pilot continuously tuned in on the quad’s ever-changing orientation. Enough of the regular stuff; let’s get into what really sets this bird apart from the others: 3D flying. With the flip of the Flight Mode Switch on the DEVO 7 Controller, pilots can go from the standard horizontal flight mode to inverted 3D mode, midflight. 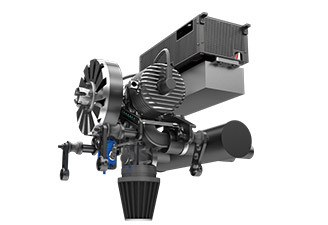 The motors instantly change their spin direction to allow for a seamless transition from upright to upside-down. All controls are reversed in this mode, for obvious reasons. For pilots that require an adjustment period to each of these flight modes, you’ll be happy to know that the quad also features a lost model alarm, so if you do end up losing control and crash-landing into the great unknown, you have the added security of just flipping a switch and being led directly to your quad.As a whole, this quad surprised us in so many ways. Rarely are RTFs so fine-tuned and flight-ready right out of the box. We were flying and testing the 3D flight modes within minutes of unboxing. 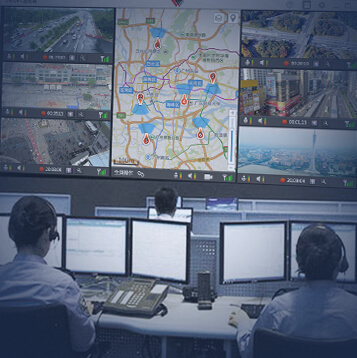 The controls are super responsive, which is key to maintaining control of your aircraft at all times. 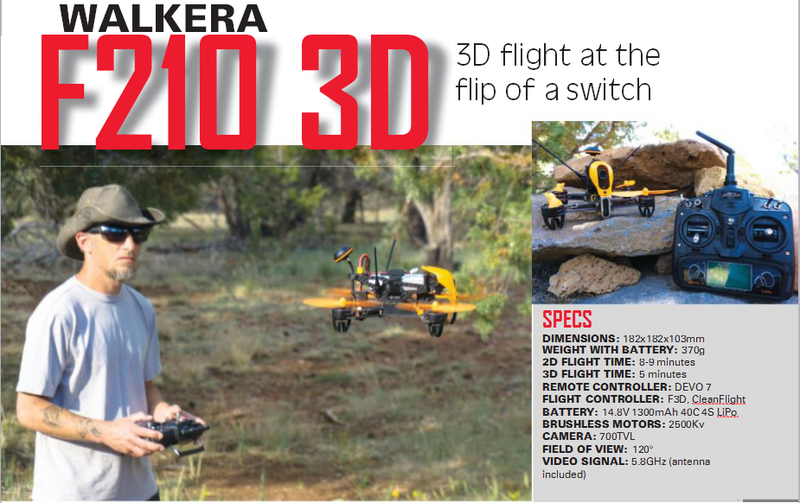 Its speed and agility really blew us away; whether we were trying to reach top speeds above the treetops, or maneuvering more slowly through tight spaces and tree branches, the Walkera F210 3D quickly adapted and responded to the change of pace. If this is just the beginning for Walkera race quads, we can only imagine how Walkera will continue to improve and impress in the future.